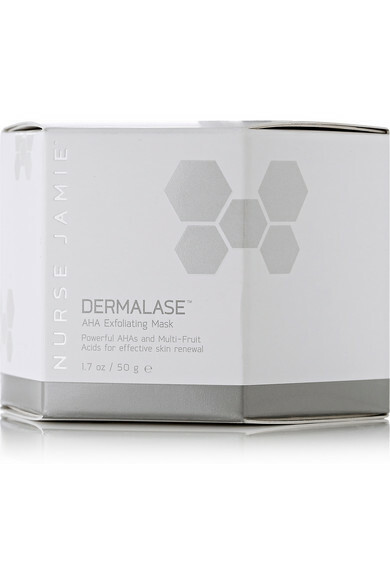 Give yourself a world-class spa treatment at home with Nurse Jamie's Dermalase™ AHA Exfoliating Mask. 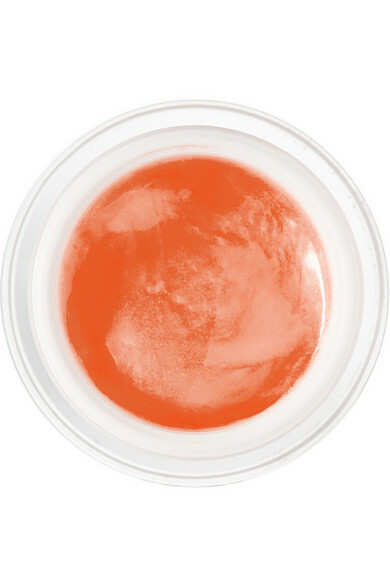 This peel is formulated with a powerful blend of fruit extracts, Glycolic Acid and Aloe Vera to rejuvenate skin from within and prevent signs of aging. Your visage is left smooth, brightened and refreshed.